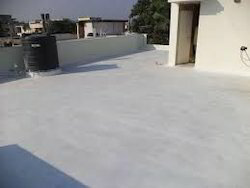 Owing to our rich industrial experience, we are able to manufacture, supply and export Waterproofing Material which includes Liquid Waterproof Membrane, Flexible Waterproofing Coating, Water Based Flexible Bitumen, Elasto Multiseal Waterproof Material, Rising Dampness Treatment, Bituminized Sheet and Polymer Modified Bitumen for Waterproofing. 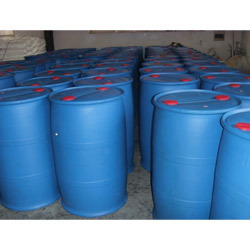 These water proofing material have outstanding quality and undergo perfect finishing. 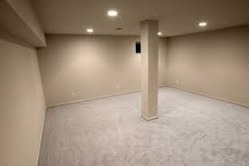 We have gained vast expertise in offering Basement Waterproofing Material in a wide range to our clients. The first stage an air-silicate gel is formed which then turns into a glass-like crystalline structure. We also use specially formulated flexible aqueous, anionic acrylic co-polymer dispersion based on white milky liquid that is widely used to make flexible waterproofing mortars. Waterproof Compound is an integral water proofing compound ideal for use with both Concrete and Plasters. Elasto Proof is based on specialised surfactants and synthetic resin which impart superior flow and cohesive properties in concrete and mortars. Use of integral water proofing compounds in concrete and mortar is one of the precautions taken to achieve a waterproof concrete or plaster. 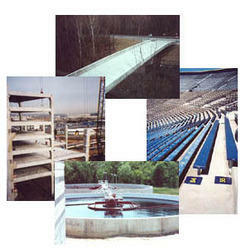 Elasto Proof increases durability, cohesive property, workability (for easy concrete flow) and surface finish. We offer our products with a brand name Elasto. Dosage 100-200 ml per bag of cement. 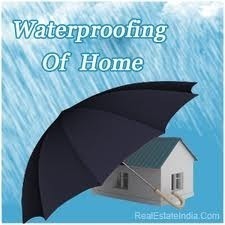 We are involved in offering Terrace Waterproofing Material. Our entire product range is quality tested on varied well-defined parameters using latest tools and techniques, thereby delivering exceptional range of products to our clients. Our products are preferred for its fast and convenient, suitable back up functioning We procure these Waterproofing Materials from reputed manufacturers in the industry.